Status: I am not currently accepting review requests on Arctic Books! Thank you for visiting my site! I promise to you that my reviews are fair and honest; my site is for my enjoyment of reading and sharing my love with you! I am in no way compensated for my reviews, and all opinions are my own. Thank you for choosing Arctic Books to review your book! 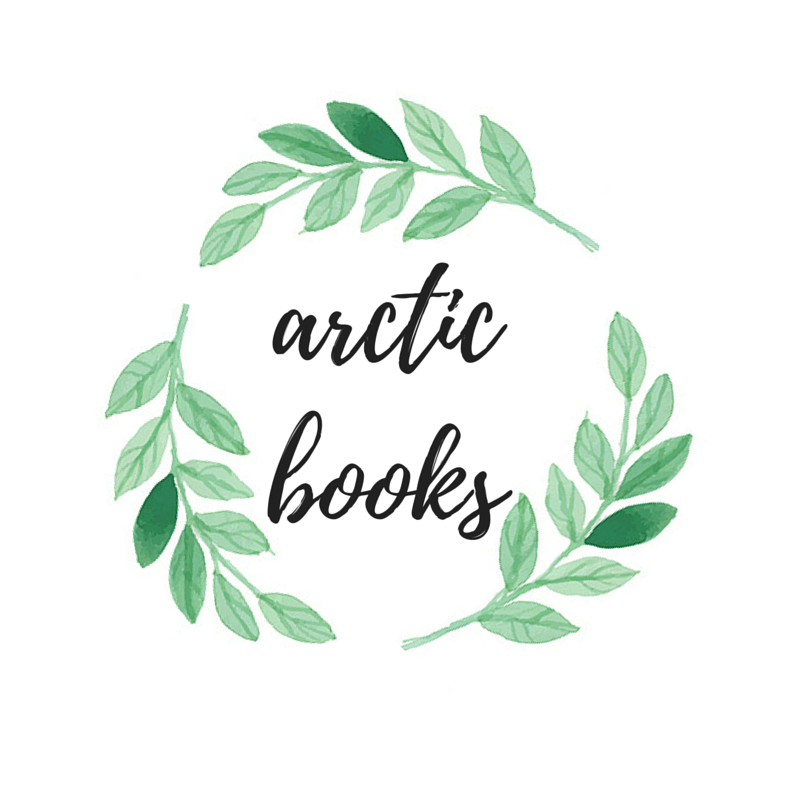 My name is Alice, and I am the founder of Arctic Books. 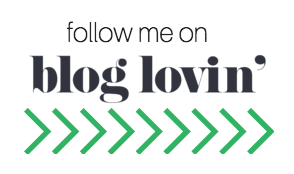 If you would like one of my co-bloggers to review for you, please head over to their blogs and contact them directly. I currently only accept Young Adult Literature on this site. I read a wide range of genres, but I will usually not review erotica or religious fiction. I accept ARCs (in the form of ePub or Kindle) or finished copies. Please note that I do reserve the right to choose not to review your book. If I accept your request for review, reviews will be posted on my blog and my Goodreads account, as well as promoted on my Tumblr and Twitter. Please let for one to two business days for a reply. Upon submitting a review request, you acknowledge that you have read and agreed to the terms listed in the review policy. Approval is dependent on the information provided when you submit your inquiry and whether you meet the requirements of the review policy. All requests that make it clear that you have not read my review policy will be deleted and you will not receive a reply. After I review your book, I will send you a direct link to my review on this blog, as well as inform you of which sites my review has been posted. If I decide not to use this typical review format, I will most likely be reviewing the book in a list format, in a mini review (along with other mini book reviews), or in other formats. I will be discussing my personal experience reading this book, whether good or bad. Please be aware that I cannot guarantee a positive review. Negative reviews will be polite, and I will explain my reasons for not enjoying the book. I will be respectful and will not bash the author or their writing. I use a system of 1-5 stars, including half-stars. I will explain my reasons for liking or disliking the book in my review. I do not give ratings to books I have not finished. ★★★★★ LOVED. go buy this now and read it! ★★★☆☆ liked it, but probably (it depends) wouldn’t read again. ★☆☆☆☆ didn’t like at all. would not recommend. I do reserve the right to not finish an ARC or review copy, and also not post a review if I do not feel comfortable doing so. I will share my reasons with you privately via email. I am also open for blog tours, promotions, interviews, giveaways, etc., as well as making customized bookmarks, business cards, and graphics for blog designs; you can find more information here. Please send me an email with details. I will only respond your review request via email. Send me an email at arcticbookss(at)gmail(dot)com if you would like me to read and review your book; put “Review Request: [name of book] in the subject line. Winner(s) will be chosen at random using Rafflecopter. Winner(s) will be notified by email. Winner must respond with a valid mailing address within 48 hours. If there is no response in that time, a new winner will be selected. I reserve the right to disqualify any entries that do not comply with the rules. I cannot be held responsible for books that are lost or damaged in the mail. Giveaways will state whether they will be open to U.S or International entrants. Email and mailing addresses collected for giveaways will not be used for any other purpose than notifying and/or communicating with the winner regarding the giveaway.